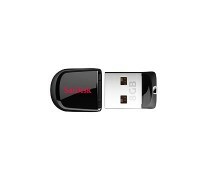 Extremely cheap SanDisk thumb drive. Currently, this 32GB USB 2.0 Cruzer with a flip-top design is being sold via play.com for as low as £10.90. 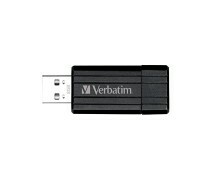 This flash drive is not a fast one, however, it comes with couple useful features. The storage capacity is massive – 32GB to be precise. The latter is enough for storing several movies, hundreds of songs and thousands of pictures. In addition, every Cruzer thumb drives has SanDisk SecureAccess software which allows you to secure your data using 128-bit AES encryption. 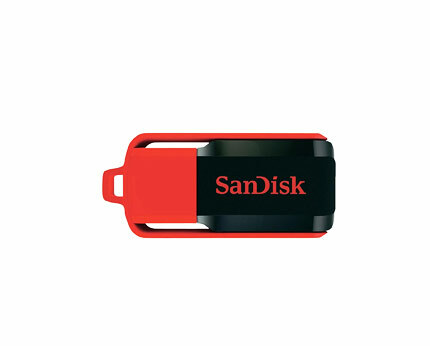 What is more, all buyers of SanDisk Cruzers get up to 2GB free Cloud storage on YuuWaa.